To be clear, as it is confusing, there are coastal territorial seas and there are offshore federal waters. This proposal would protect our territorial seas, our state waters, the waters under our jurisdiction. These waters have been drilled before and, hands down, if the oil and gas industry can, they will influence our state legislature so that they can drill our coastal waters again. There is no doubt about it. Just study history! 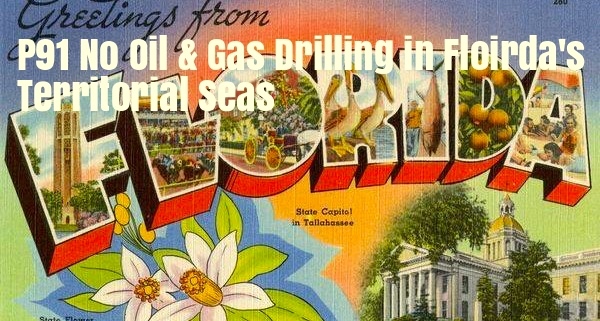 We all know, drilling so close to shore, as is done in other coastal southern states, would be visually, environmentally, and economically destructive to Florida’s unique/peninsular marine, real estate, and tourism resouces. It is written in Article II of our state constitutional that “we shall protect our natural resources and scenic beauty.” P91 belongs in Florida’s Constitution. It would be an enormous statement on behalf of the people of Florida and would have major policy implications on many levels helping to keep all oil drilling away from our state today and in the future. P91 is now one of 37 proposals of 103 that made it through the CRC committee process. Today I am publishing the notes from my presentation that should be interesting and informative to readers. Thank you for following the CRC process and I will keep you appraised of P91 as the CRC process continues and we move towards what gets on the ballot for 2018. In the end, we must do something for our environment! Greetings Chair Carlton and Honorable Commissioners; I am Jacqui Thurlow-Lippisch from the Town of Sewall’s Point in Martin County. 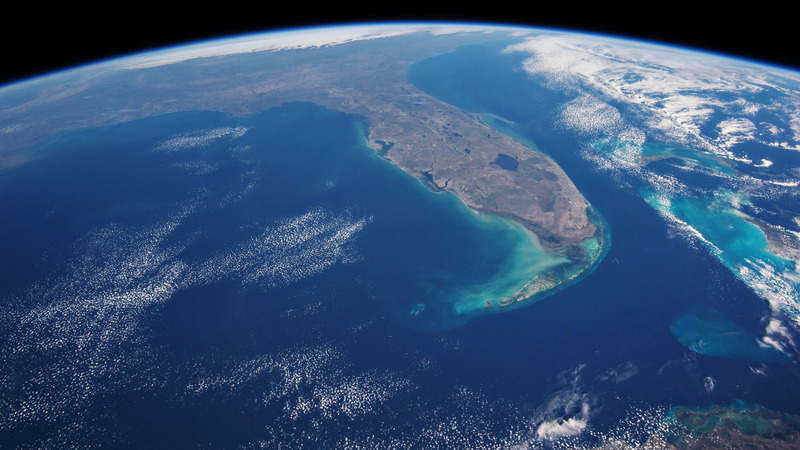 The boundaries of Florida’s territorial seas are based on the foresight of our forefathers who expanded the boundaries of Florida, accepted into Florida’s Constitution in 1868 during the era we rejoined the Union. These boundaries are defined as: three marine leagues, or approximately 9 miles, on to the west coast, in the Gulf of Mexico, and extending as far as the shifting Gulf Stream, or three miles east, which ever is further, into the Atlantic Ocean off Florida’s east coast. 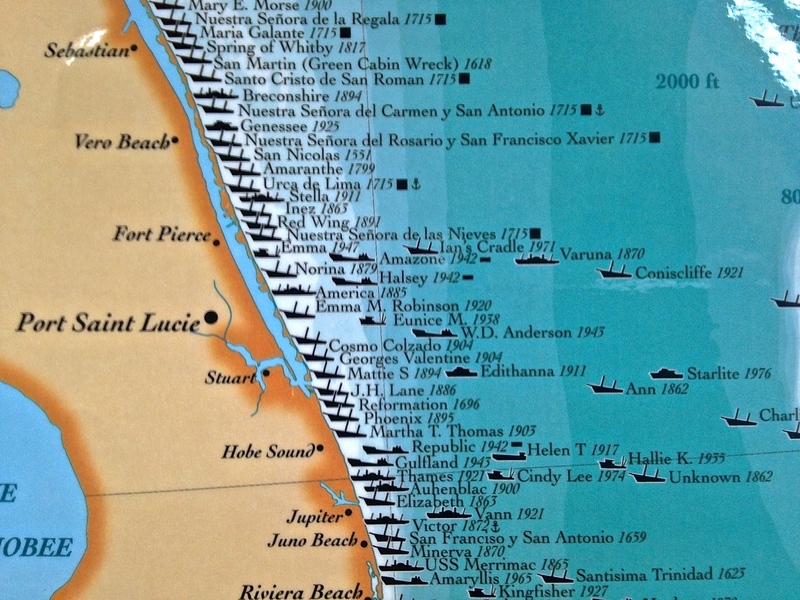 The US Code defines Florida’s territorial seas as three marine leagues on the west cost, and three miles out on the east coast. 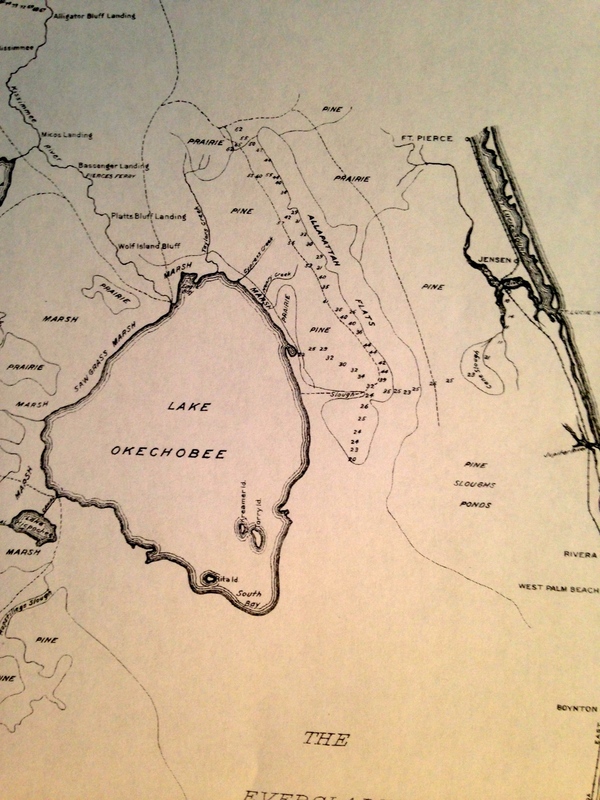 Most of us have forgotten our history, but in 1944 Florida sold “everything hugging the shore out to 10.36 miles, from Apalachicola to Naples,” on the Gulf Coast to Arnold Oil Company. 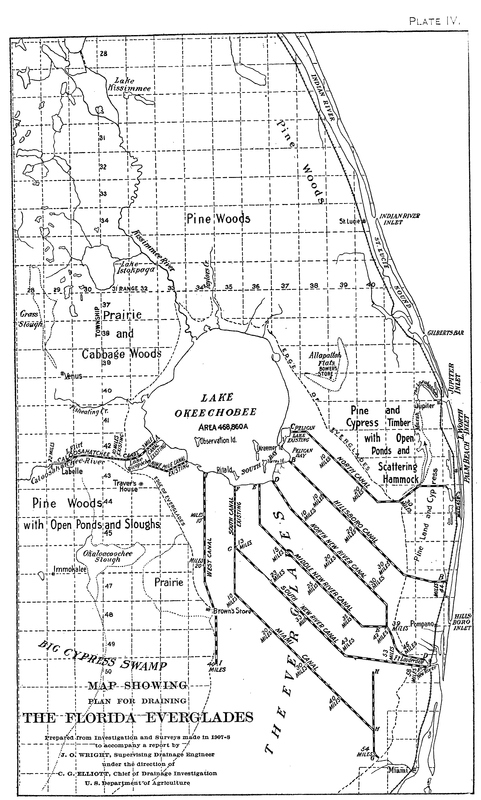 These lands consisted of of 3.6 million acres. After decades of embittered fighting, unsuccessful exploration, and a movement to end the leases, in 1989 the Florida legislature banned oil and gas drilling in Florida’s territorial waters and stopped collecting lease money from the oil company that had the rights to these leases lands. And yet by 2006 there were rumblings and by 2009, there was even serious talk of a bill on the floor of the Florida Legislature allowing for drilling within five miles of Florida’s west coast. 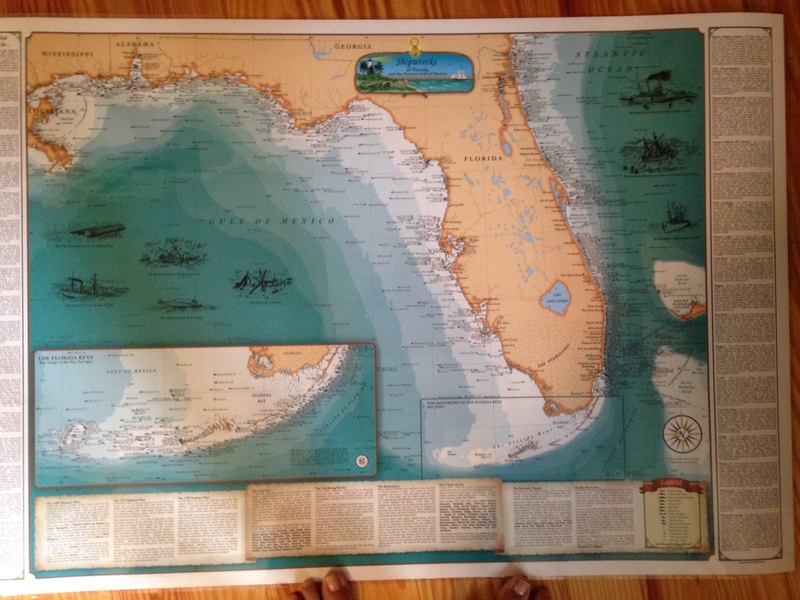 Once again, tremendous pressure to reopen Florida’s territorial seas! In 2010 the nightmare of the BP Deepwater Horizon really took this possibility off the table for discussion, but we must not be naive, especially in the current climate, this threat to our shores is still there! 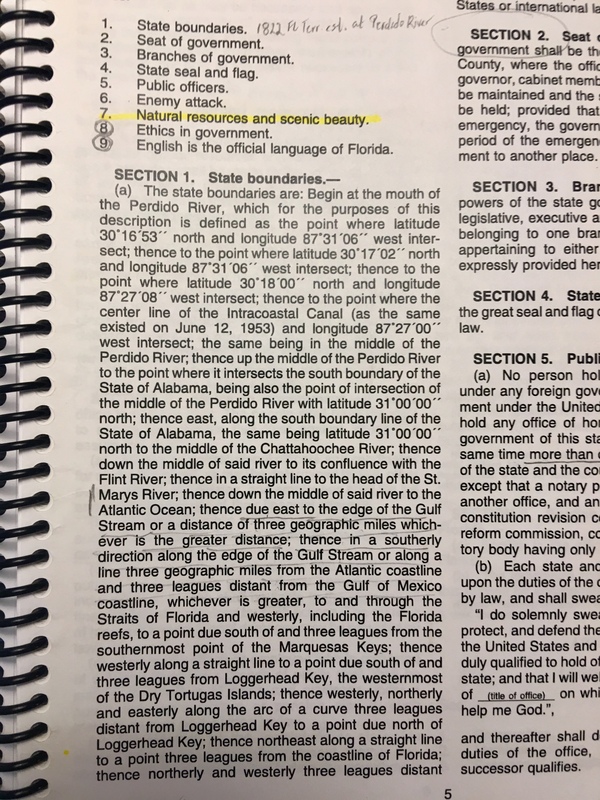 Today, you as Commissions of the Constitution Revision Commission have a chance to make history by voting “yes” on P91 “no oil and gas drilling in Florida’s territorial seas,” giving the possibility for Floridians to put language into our state constitution in 2018 that would protect Florida. The next phase of the CRC is public hearings; there is a hearing in Ft Lauderdale tomorrow. After the public hearings the final proposals will be chosen to go on the 2018 ballot. Article 11 Sec. 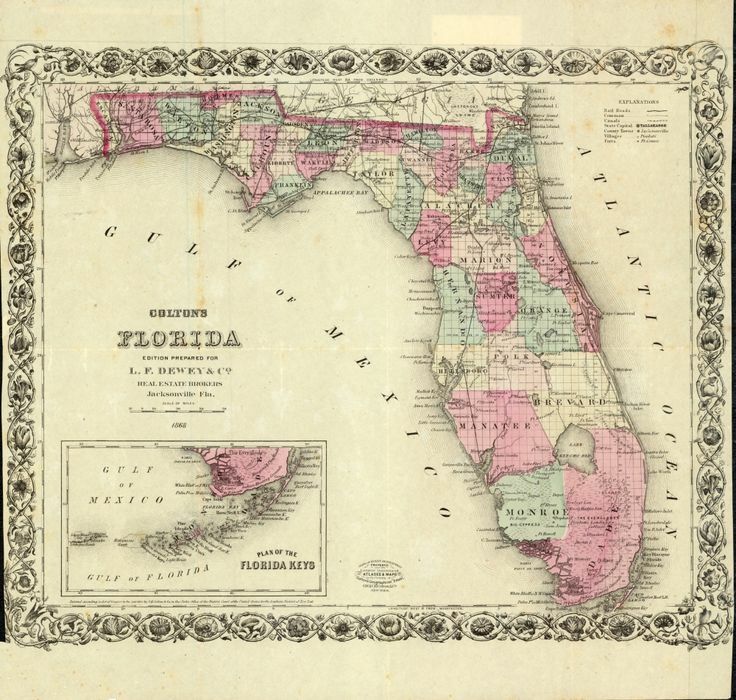 1 of our constitution defines Florida’s boundaries. Our forefathers had foresight in doing this. Our boundaries are much more extensive than other coastal sates. May we have the same foresight in expanding the boundaries to protect or territorial seas. 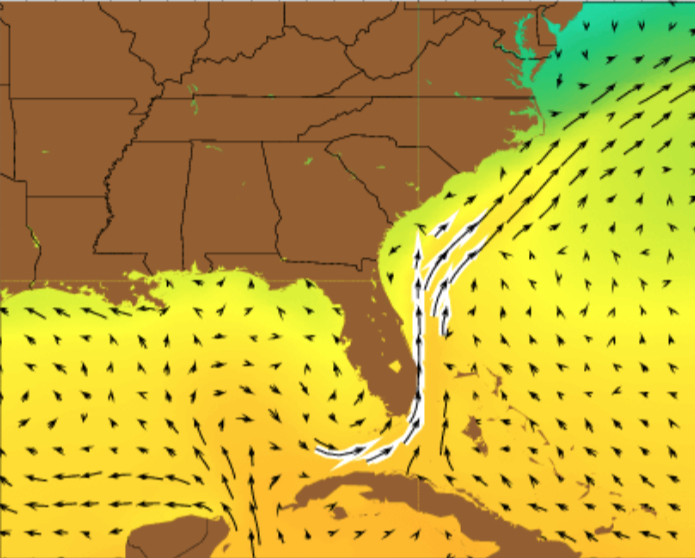 Am I correct in concluding that this would protect most of the state, but not Southeast Florida where the gulf stream runs close to the coast? 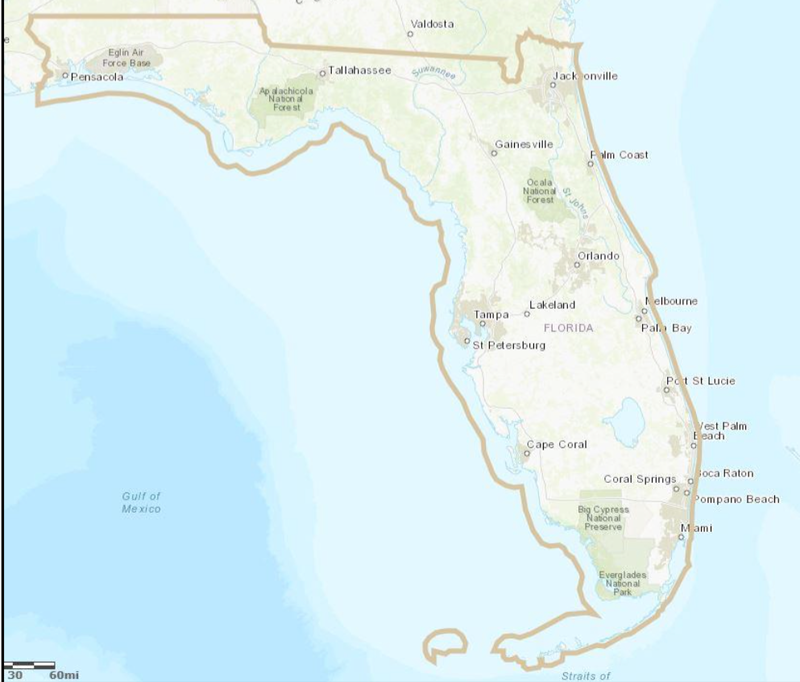 On the east coast of Florida: It would protect the east coast 3 miles out as territorial seas are defined a 3 miles out by the US Code. So it would be 3 miles out whether Jacksonville or Miami…. see map under my writing please…On the west side it would be approximately 9 miles. 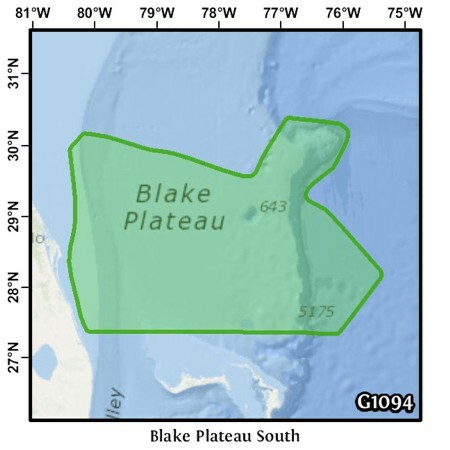 Although drilling is more likely on the west side, there could be a time when oil interests would want to be close to the east coast in the area of the Blake Plateau. The USGA link under my writing shows its location. You never know what future brings so best to protect it.